SALE PENDING!!!!! 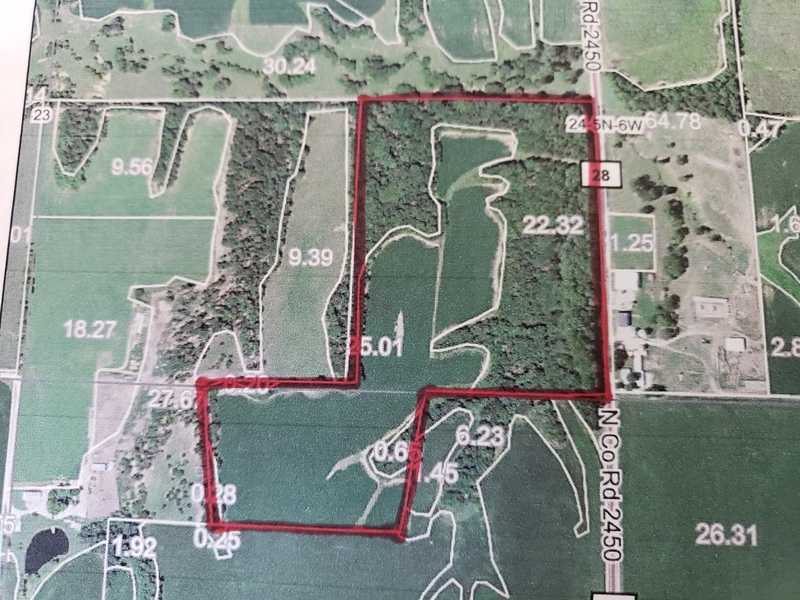 Farm is located in Sections 24 & 25 of Carthage Township. Directions to farm are as follows: 4 miles east of Carthage on Interstate 336 to Road 2450E, then south approximately 1 mile. 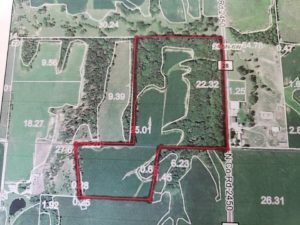 Total acreage is 47.65 acres with 25.01 tillable, and the remainder is timber. Soil types are Clarksdale, Rozetta, Fishhook-Atlas, Ursa, Elco-Ursa, Atlas, Keomah, & Hickory. If interested in more information, please contact Sharpe Real Estate LLC at (217) 357-2145 or Call Listing Broker, Randy Sharpe, at (217) 357-4993.